Darius is a partner and Chairman of the Cybersecurity and Data Privacy Practice Group of Crenshaw, Ware & Martin. His practice focuses on data privacy laws and regulations, helping clients mitigate cyber risk, and dealing with the legal and practical problems resulting from cyber incidents. His cybersecurity counsel to businesses and municipalities includes drafting and review of incident response plans, cybersecurity employee policies, technology contracts and conducting cybersecurity and breach response exercises. He is frequently invited to speak on cybersecurity and data privacy issues. Mr. Davenport’s practice also includes complex litigation in state and federal courts with an emphasis on public sector law, employment law and insurance defense. He represents housing authorities, businesses and municipalities across the region. Mr. Davenport has extensive experience developing, drafting and interpreting government regulations and policies. As a former U.S. Army JAG attorney, he has provided legal advice and counsel to senior government officials on a wide variety of legal issues. 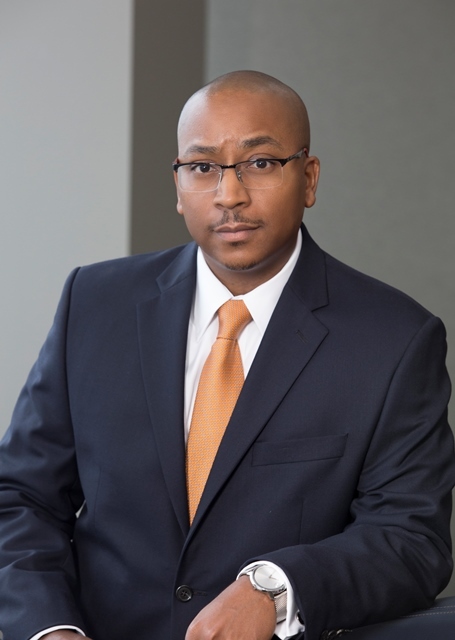 Future of Law Practice, 2019 Report of The Virginia State Bar’s Special Committee on the Future of Law Practice, Darius K. Davenport, contributing author, Chapter 2.8. Darius has litigated a host of cases in Federal and State Courts. Assist clients by developing incident response plans, legal policies and training programs to manage cybersecurity risks and mitigate liability. Provide counsel to clients regarding cybersecurity and data privacy issues and litigation. Represents local housing authorities in landlord tenant law, tort liability, and a host of other civil matters. Represents railroads in various litigation matters. Represents marine insurers and insureds across the full range of marine insurance disputes. Represents clients across a range of business disputes. Limitation of Liability actions on behalf of vessel owners. Federal and state court litigation in Virginia. Adjunct Professor of Law, Regent University School of Law & Handong International Law School. Captain, United States Army, Judge Advocate General Corps (2002-2006). Special Assistant United States Attorney for the Eastern District of Virginia.